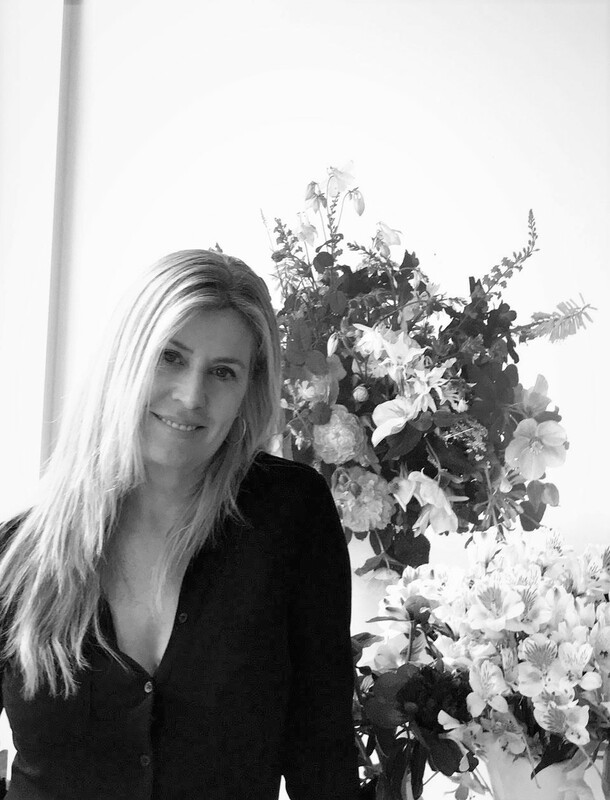 Diana’s background has always involved design, photography and the arts. She is an accomplished selling artist, in fine art photography prints, acrylics and ceramics as well as being involved in interior design. Here is the story behind the photography that inspired Diana. For many years I lived away from my hometown. I would speak to my sisters on the phone and they would goo with joy over the latest delivery of freshly picked flowers that our mother had given them from her garden. She making up a fine bunch of whatever was in season. Mum is the quintessential gardener’s gardener. It is never planted as to what is in fashion, but all about the challenge of seeing if she could grow it, and she always does – well. Her motto will always live on in our family – “if you had planted it there, it would never have grown” – referring to the determined way plants self seed, and grow in the most unlikely of places, the constant surprise that a garden offers. When I moved back home in 2010, I received several bunches of flowers and the first of those were Roses. Roses that you only see in someone’s garden, tilted, vintage, soft fragrant hues, damaged but perfect. I needed to photograph them, and have done so ever since. I now will always have these flowers and many others too, and the memories in my home, but this time hanging on my wall. For years people have enjoyed these wonderfully large scale images, all thanks to my mother for her passion that has given us all years of delight, her touch will always live on.